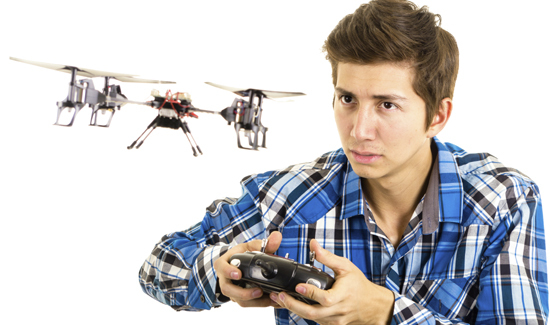 How much training is required for people that purchase and operate unmanned aerial vehicles? Actually, that sounds about right. We wouldn’t want any onerous big government regulations making it difficult for Americans to enjoy their flying robots. But as the skies are now the wild west, it’s a good idea for police and communities alike to be aware of the dangers that UAVs present—especially on Memorial Day, when lot’s of people are drinking. In Marblehead, Massachusetts, yesterday, people enjoying the festivities and general merriment had their collective buzz killed when a small drone flew into the crowd. And because we generally let the market determine what’s best as far as rules and regulations, there is currently very little to choose from in the criminal code in terms of what to charge a negligent drone operator with.